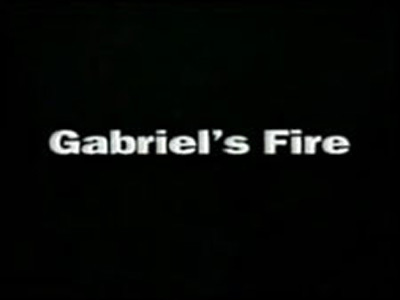 Gabriel's Fire: A Telemystery Series. James Earl Jones stars as Gabriel Bird, a police officer wrongfully convicted of killing his partner. After 20 years in prison, he's released and works as a private investigator for the lawyer that helped free him. The series aired for one season on ABC, and was then reimagined as Pros and Cons.